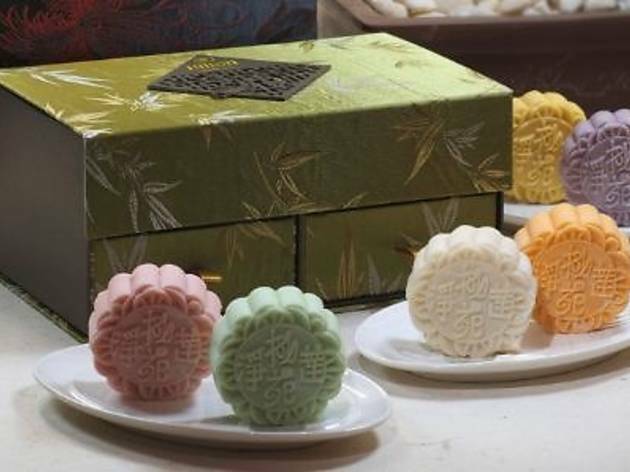 In honour of this year's Mid-Autumn Festival, Toh Yuen Chinese Restaurant will prepare snowskin mooncakes alongside the time-honoured baked staples. Sink your teeth into some of the more creative snowskin selections such as cheese cake and green tea, pandan and pumpkin, and strawberry and yam paste. 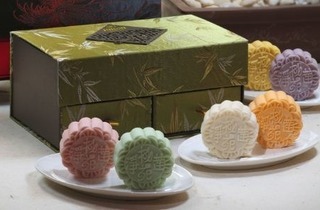 The golden baked traditional mooncakes, meanwhile, are available in assorted nuts, green tea paste with single yolk, lotus paste with double yolk, pandan paste with single yolk, red bean paste with sunflower seeds, and white lotus paste with single yolk.